The Missouri History Museum is located in the heart of St. Louis and aims to provide the community and general public with an insightful look into history. 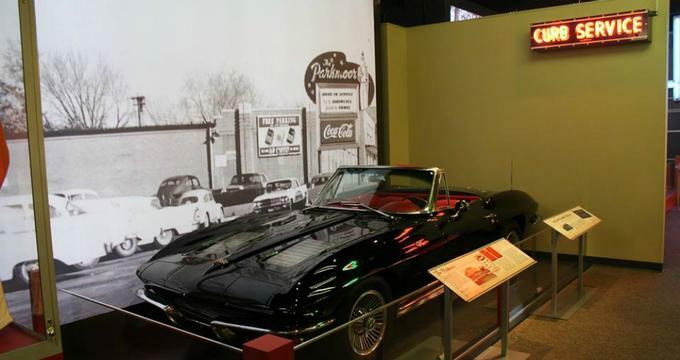 The Missouri History Museum has three permanent attractions that serve as historical foundations for the museum and other special attractions that are on display. Since the Missouri History Museum was founded, its mission has been to provide the community and general public with a perspective into Missouri’s history, and the overall significance history has on the future. The Missouri History Museum wants to lead education through community engagement and exploration. One of the Missouri History Museum’s initiatives is to show the general public how modern day can use history as a reference, and how history can alter our modern day perspectives. History Clubhouse is a completely interactive exhibition that enables friends and families to fully engage, explore, and interact with every object that is displayed. Through the various hands-on activities, visitors are find a new found love for learning and history. Some of the highlighted stimulation activities include; exploring buildings that are in downtown St. Louis, selling food at the historical World Fair of 1904, exploring and preparing food in Cahokia, and traveling along the Mississippi River. Seeking St. Louis has two sections: Currents and Reflections. Each section explores a different impact of Missouri’s history. During Reflections, visitors are able to engage with displays that showcase what life was like when St. Louis as a newer city, and how it ultimately evolved. 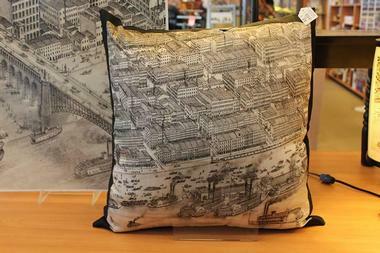 Currents, showcases how the history of the city has impacted modern day. The 1904 World’s Fair: Looking Back at Looking Forward explores the historical significance of the World’s Fair, also known as the Louisiana Purchase Exposition. If you’re unfamiliar with the Louisiana Purchase Exposition, it as a magnificent expose that attracted approximately 200,000 visitors on the day it opened on April 30, 1904. 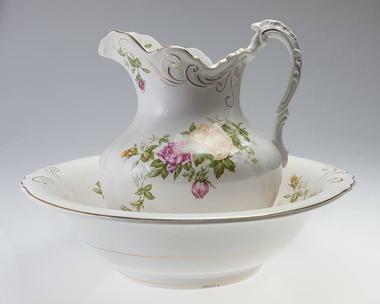 David R. Francis, the president of the Louisiana Purchase Exposition Company, wanted to give the public an experience which is similar to the current day tradeshow. In addition to the Missouri History Museum’s permanent collection, the museum hosts various special attractions throughout the year. 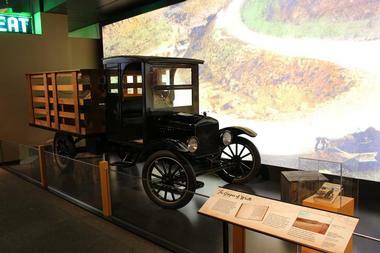 IN order to see an updated list of special attractions, check out the Missouri History Museum’s website. Capturing the City: Photographs from the Streets of St. Louis, 1900-1930 showcases the time period where the St. Louis Street Department archived an extensive amount of photographs of the city. This photograph collection is so extensive that the St. Louis Street Department has not archived as many detailed and rich photographs since the time period of 1900 to 1930. This exhibit will be available until March 12, 2017. Route 66: Main Street Through St. Louis the important role that Route 66 has played within America’s history. Route 66 is also known as America’s Main Street and the Mother Road. Aside from exploring the general impact of Route 66 on America’s history, this exhibit concentrates on the impact Route 66 has on St. Louis. Visitors can explore this exhibit until July 16, 2017. TOYS of the ‘50s, ‘60s, and ‘70s showcases some of the most popular and significant toys of the 1950s to the 1970s. Aside from exploring the history and significance of the toys in this exhibit, stories and pictures relevant to the toys are displayed. Some of the highlighted toys include; Mr. Potato Head, Hot Wheels, Barbie, Spirograph, and Gumby. Check out this exhibit until January 22, 2017. 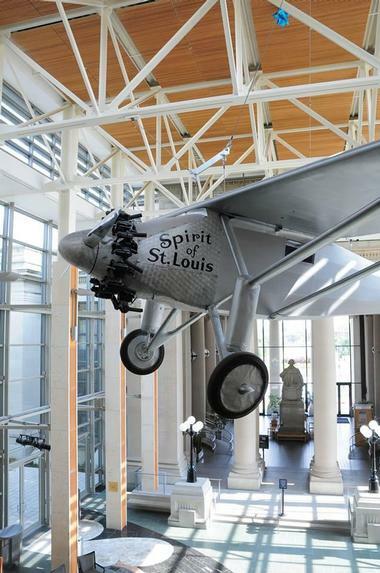 One of the Missouri History Museum’s biggest initiatives is to provide the public with an outstanding institution for educational opportunities. The educational programs at the Missouri History Museum range from programs geared toward school children, to programs for teenagers and adults. Schools have the option of booking a specialized tour around the Missouri History Museum where they have the chance to get a behind the scenes look and participate in story times and other interactive activities. Other educational programs for school-aged children include; theater and performances, make-and-take workshops, Girl Scout and Cub Scout programs, and camps. Teenagers have the option of joining the educational program, Teens Make History. During the program, teenagers work as apprentices to some of the museum’s most recognized employees. During this apprenticeship, teenagers are able to learn more about the museum and history, conduct interviews, and complete other tasks relevant to the museum and history.